THE HEARTBREAK MOTEL support the BEATSTEAKS! Our deathrockers THE HEARTBREAK MOTEL are confirmed to support the greatest German rock act BEATSTEAKS on August 2, at Sumpfblume in Hameln. 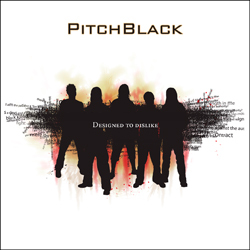 PITCHBLACK - "Designed To Dislike" out on 27 July in Germany, Austria and Switzerland! The debut of our danish metalheads will be released on July 27 in Germany, Austria and Switzerland. Denmark follows on August 13. 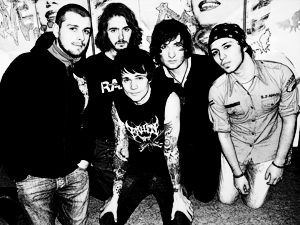 At our myspace profile you can hear into two tracks and you can download the song "Angelized" for free! Check out the current issue of German Stardust magazine where you can read another interview with singer DanIhjel! In issue 243 of Rock Hard magazine PITCHBLACK are in the soundcheck. PITCHBLACK will tour across Europe in August / September 2007 with Dismember, Necrophobic and Debauchery. Check the dates here!